Inflatable Gantry is a huge attention getter at any outdoor events, it’s the easiest way to get noticed. 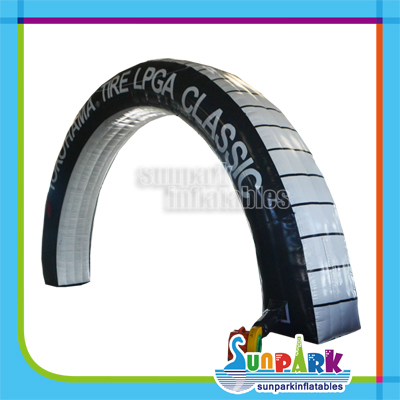 Inflatable Archways are perfect for marathon, triathlon, race, other charity activities, advertising and sporting event etc. Outside of racing events, blow up arch can be placed just about anywhere you’d like to advertise with heavy foot traffic. 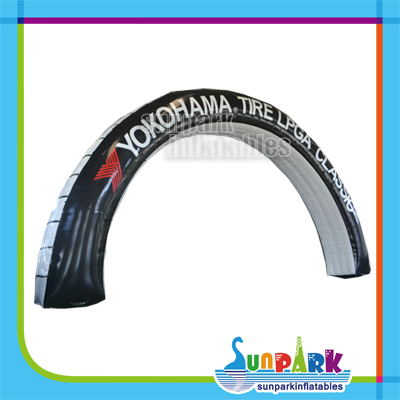 Custom service for Inflatable Gantry is available. If you can’t see what you need, please feel free to contact us.